Synopsis: ‘In April 1980, six armed gunmen stormed the Iranian Embassy in Princes Gate, London, taking 26 people inside hostage. Over the next six days a tense standoff took place, all the while a group of highly trained soldiers from the SAS prepared for a raid, the likes of which the world had never seen before. There have been rumours of trouble surrounding the production of the reboot of Fantastic Four, which has led some to write it off already. However reports from a couple of preview screenings have been pretty good, and it may end up surprising even the studio (which seems uncertain about the film). Now we get our best taste yet with a four-minute extended preview of the movie, which you can take a look at below. It actually looks pretty good – more serious than the last take on the Marvel characters, but still with a sense of fun. 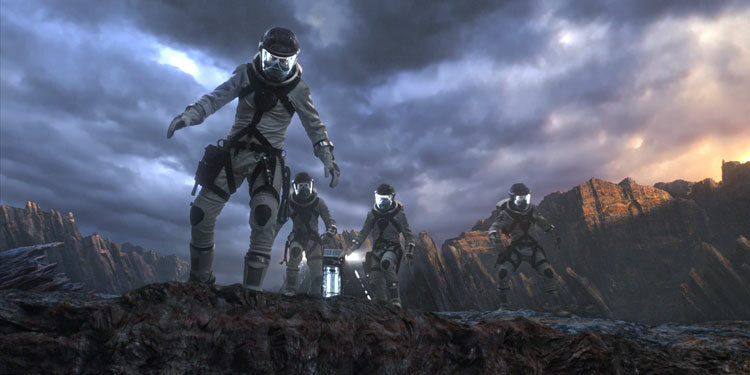 There are still a lot of questions hanging over the reboot of Fantastic Four (rumours of extensive reshoots and problems with the original cut haven’t helped matters), but the trailer have actually looked pretty cool, and this ‘final’ promo is no exception. Gone are Ioan Gruffudd, Chris Evans and co. and they’re been replaced by the youthful Miles Teller, Kate Mara, Jamie Bell and Michael B. Jordan. And now to give us a better look some character posters have arrived. 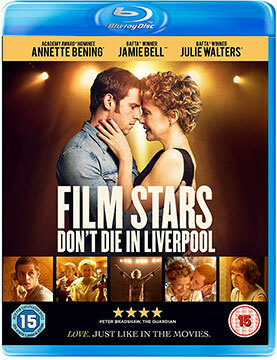 Well, you don’t get to see Jamie Bell, as he’s been turned into the hulking CGI form of The Thing, while Teller is Mr. Fantastic, Jordan the Human Torch and Mara the Invisible Woman. The movie is due out in August. 20th Century Fox had a fairly late start marketing their reboot of Fantastic Four and when the first trailer arrived, it didn’t show us much. However now a new one has arrived and it gives us a much better look at the movie, including a proper look at The Thing, Doctor Doom and the heroes various powers. It suggests a far less jokey take than the movies from a few years ago, but one that’s still fun. After getting a later start on promoting Fantastic Four (partly because the footage wasn’t ready), even he first pics and trailers hid one big thing – a proper look at The Thing, who will be fully CGI in this new take on the Marvel Comics. However now he’s been revealed in the pic above, and as you can see, he’s not exactly as good-looking as the character who’ll be voicing him (and playing his pre-superhero human side), Jamie Bell. Empire has also debuted a couple more pics, which you can see below. Bell will be joined by Miles Teller as Mr. 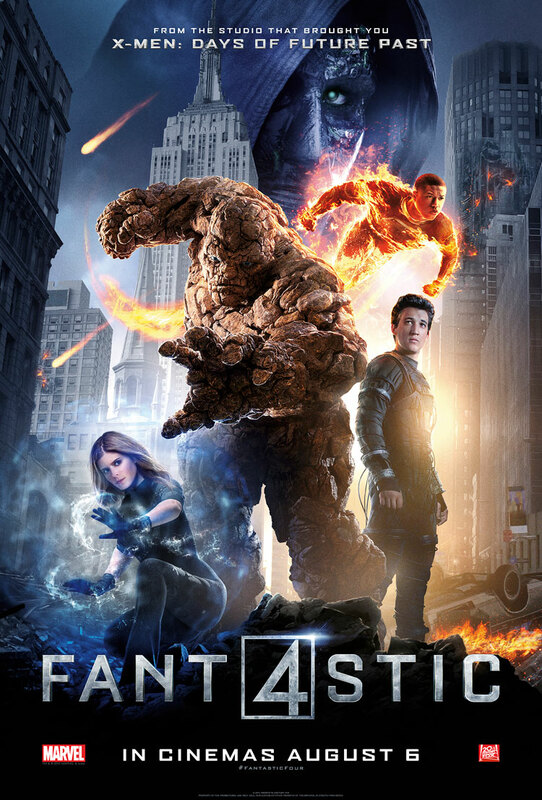 Fantastic, Kate Mara as the Invisible Woman, and Michael B. Jordan as The Human Torch.